Social Club - Cannabis N.I. Cannabis Social Clubs have been sprouting up all over Spain. This video takes the viewer on a tour explaining how the clubs are set up and run. 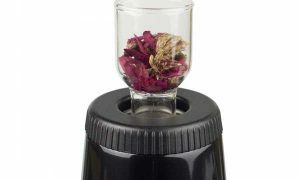 Should A Dry Herb Vaporizer Be Used For Aromatherapy?